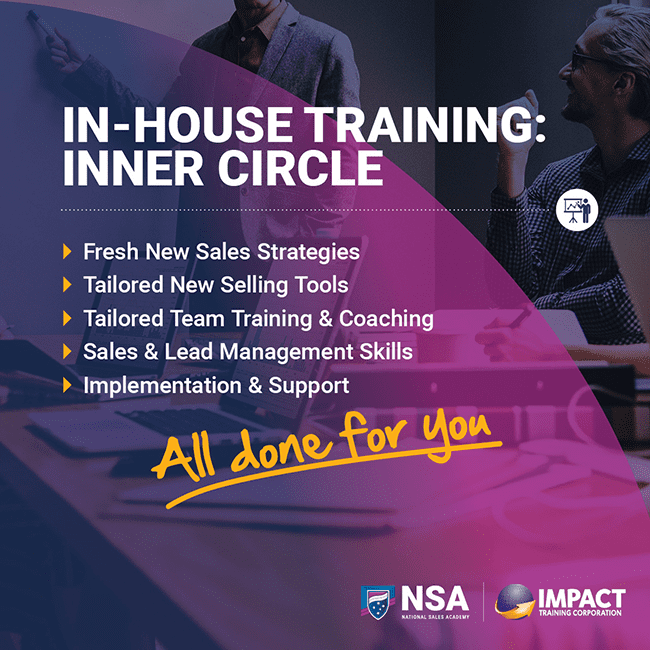 The Inner Circle is a "life changing" experience and it will take your business to the next level. We don't just put a standard sales process and strategy in place. Nothing is 'just standard' here at Impact. 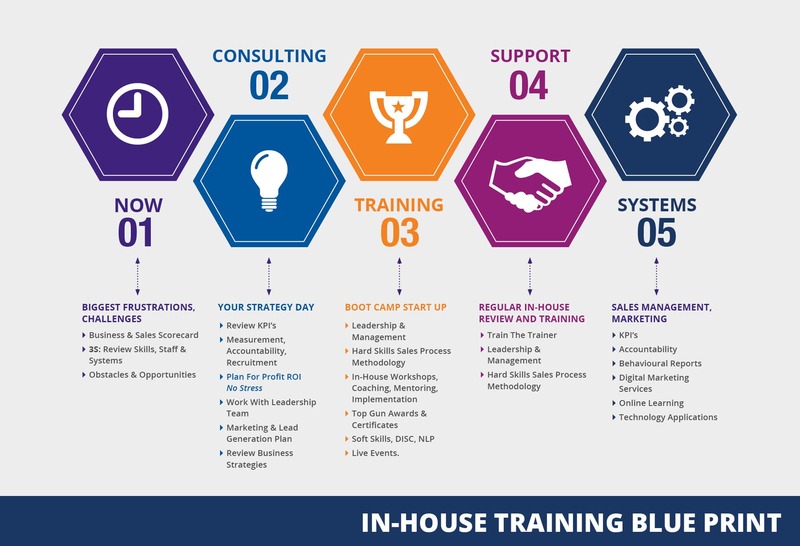 We will listen to your needs and challenges, investigate and research your current processes and use our expertise to provide you with YOUR best solution that will help your business grow effectively and efficiently. We do all the hard for you and all you have to do is implement the strategies with your team and watch your business grow significantly and experience a happy successful team! Below is a step by step progress infographic on how we work.